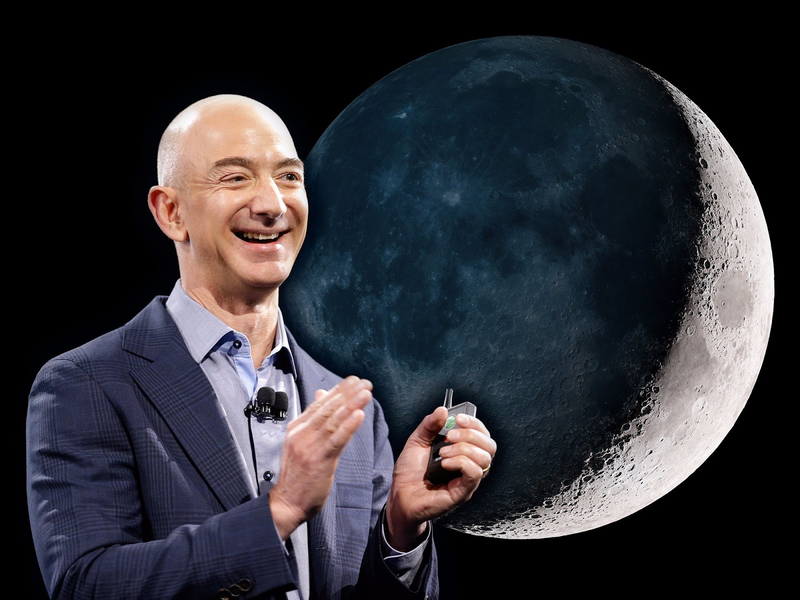 According to a report from The Washington Post, another advancement is going to be made to colonize the moon but this time from Jeff Bezod, the founder of Amazon as well as a rocket company called Blue Origin. As reported, a secret memo from the billionaire was circulating around the offices of NASA and President Trump's administration. The plan is set to kick off by mid-2020, to permanently settle the lunar landscape the astronauts would need the cargo and it will be delivered by the company "Amazon-like shipment service". Bezos said to the Post "It is time for America to return to the Moon — this time to stay. A permanently inhabited lunar settlement is a difficult and worthy objective. I sense a lot of people are excited about this." Bezos' plans mark is second private lunar mission in the works that's come to light this year, after the announcement by Elon Musk, that he'd like to launch two paying customers around the moon in late 2018. As SpaceX is also involved in moon trip mission. Its "super heavy-lift" rocket that'd be capable of transporting people, supplies, and spacecraft into deep space. Blue Origin is going to work on the same plan as concerns to the rocket development. Musk's giant rocket is called "Falcon Heavy" while Bezos' is called "New Glenn". 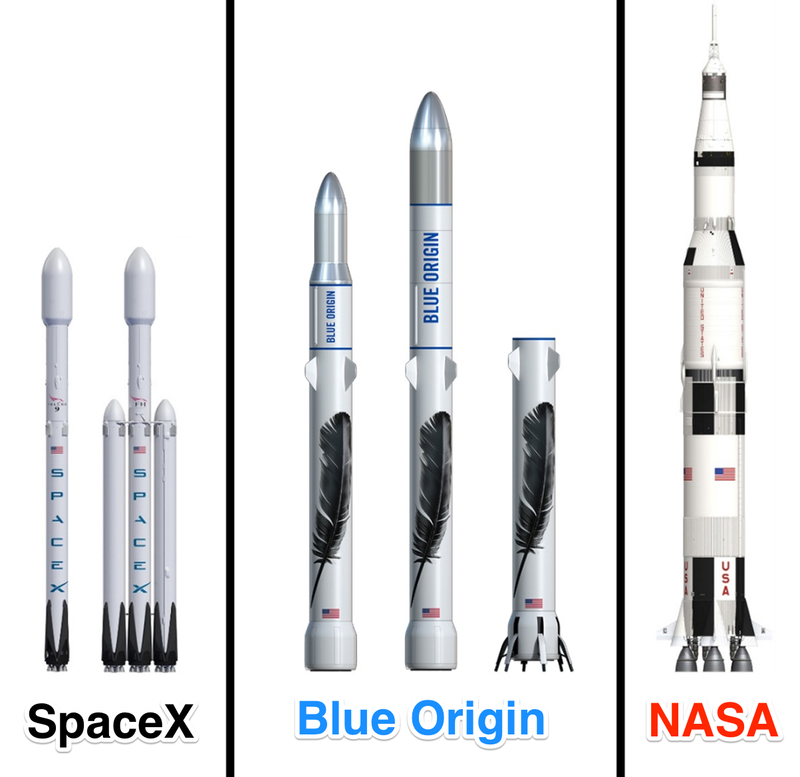 Both rockets will be partly reusable, lowering the cost of access to space. Bezos told Business Insider in September 2016. "Our vision is millions of people living and working in space, and New Glenn is a very important step. It won't be the last of course, up next on our drawing board: New Armstrong. But that's a story for the future." The company said it must pair up with the space agency, whether Trump and NASA will go for Bezos' proposal remains to be seen.